Avoid overdrafts, cancel wasteful subscriptions, track debt and save money. Emma is your financial advocate. 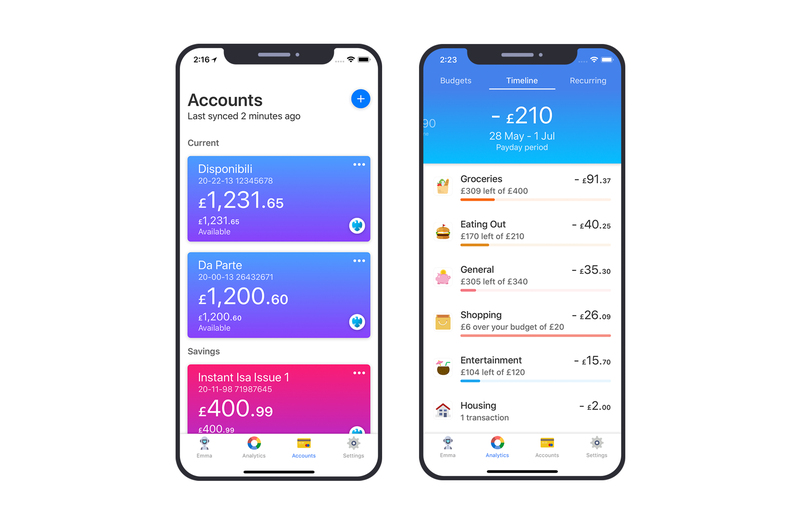 She aims to help you avoid overdrafts, find and cancel subscriptions, track debt and save money. 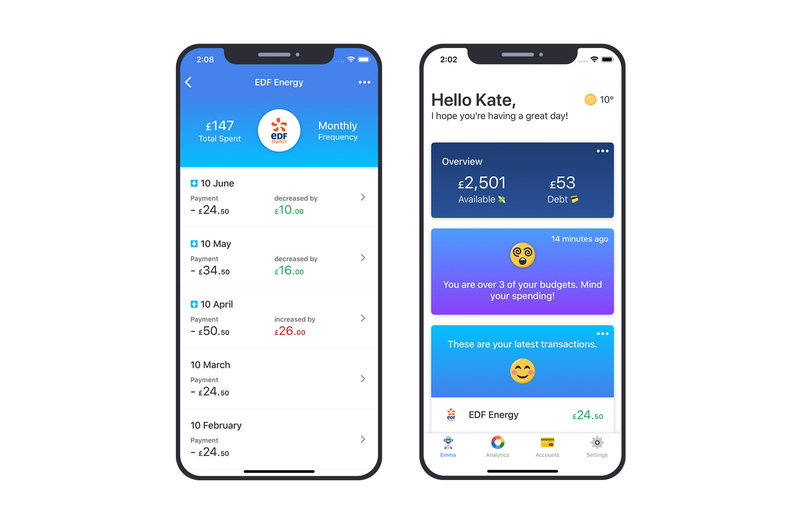 Thanks to Open Banking, we are able to bring transparency across all your finances.